For six decades, World Vision has been engaging people to work towards eliminating poverty and its causes. 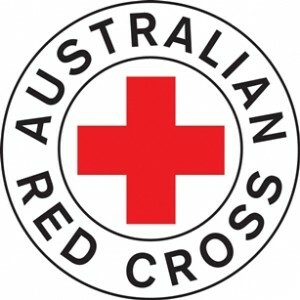 Lions Australia has a proud history of achievement in Disaster and Emergency Relief, Medical Research and Community Service and were at the coalface of some of Australia’s disaster events like Cyclone Tracy, the Black Saturday bushfires and the Queensland floods. With millions of volunteers worldwide and thousands of members, volunteers and supporters across Australia they can reach people and places like nobody else. 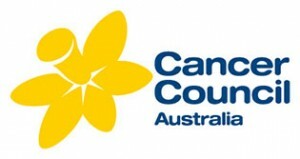 Daffodil Day raises funds for Cancer Council to continue its work in cancer research, providing patient support programs and prevention programs for all Australians. Daffodil Day helps grow hope for better treatments and more survivors. Australia’s Biggest Morning Tea is a chance for Australians to get together and raise money for a great cause. 1 in 2 Australians are diagnosed with cancer by age 85 but one dollar at a time adds up to making a real difference to fund Cancer Council’s vital research, prevention and support service programmes, show your support. Legacy is a voluntary organisation supported by veterans, servicemen and women, and volunteers drawn from all walks of life. 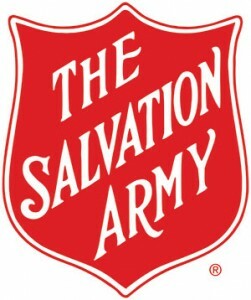 Their support and services now extend to include the dependants of members of today’s Australian Defense Force who lose their lives or their health as a result of their military service. The Fred Hollows Foundation’s vision is for a world where no one is needlessly blind, and Indigenous Australians enjoy the same health and life expectancy as other Australians. The Children’s Hospital at Westmead, the largest paediatric centre in NSW, is world-renowned for its high quality, specialised treatment of sick children.